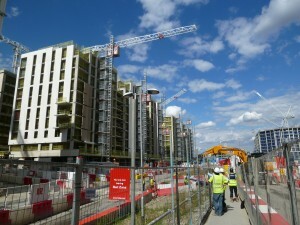 The project consists of 190 homes with community areas. 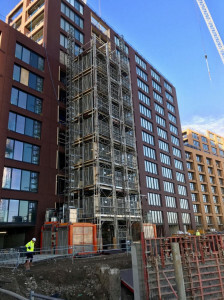 The homes will be a mixture of private, intermediate (shared ownership and key workers) and social rented homes within easy walking distance of a nearby DLR station. 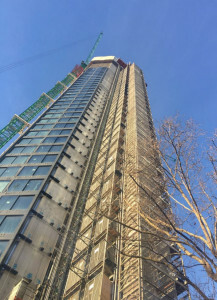 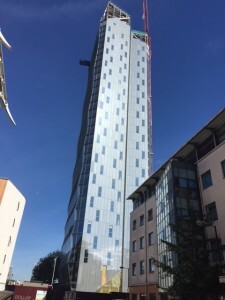 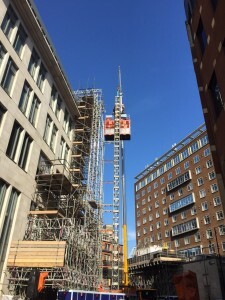 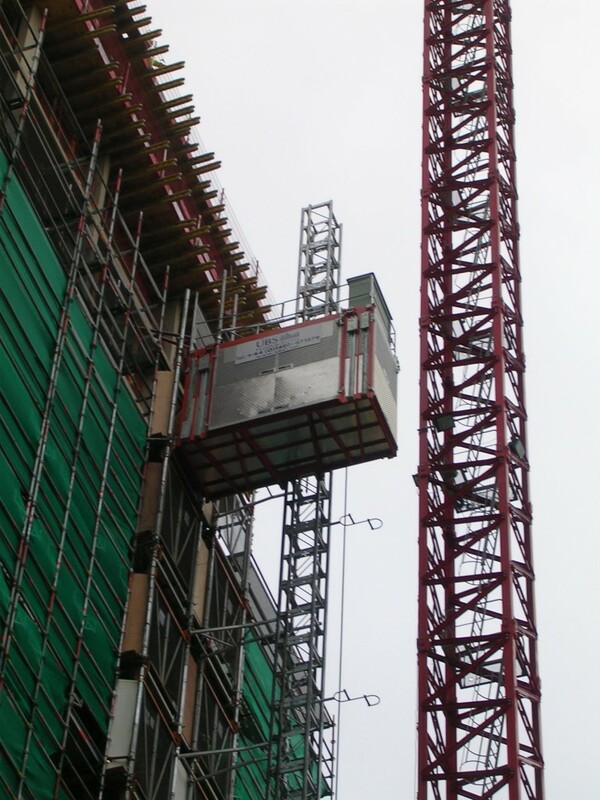 UBS has supplied a medium speed twin passenger and material hoist for the 22 storey tower and a twin standard speed hoist for the 19 storey tower. 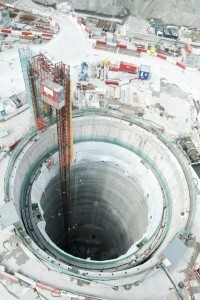 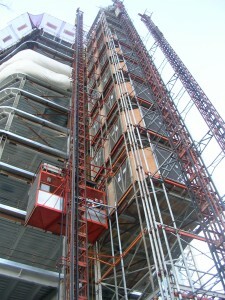 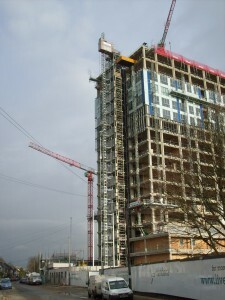 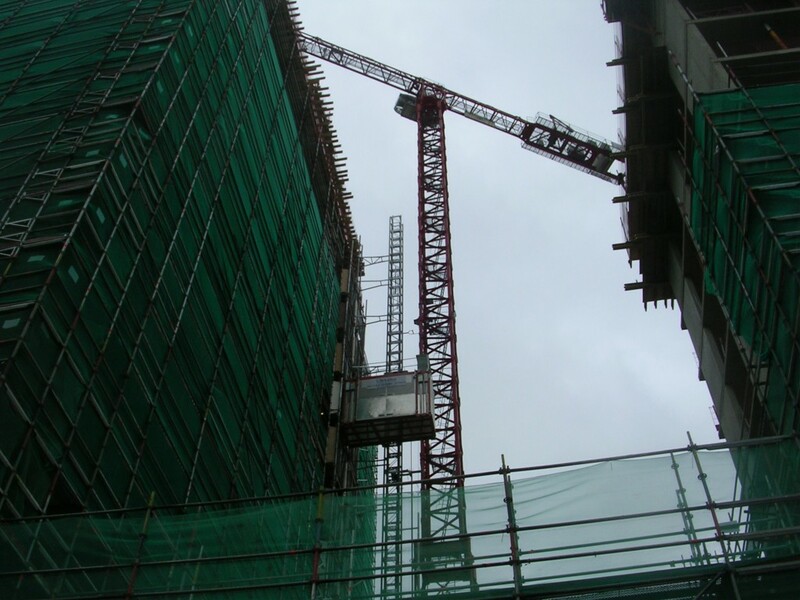 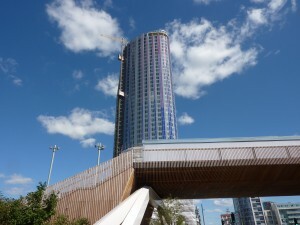 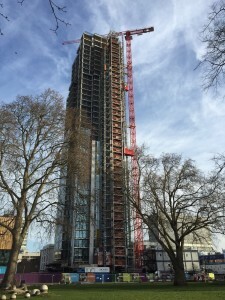 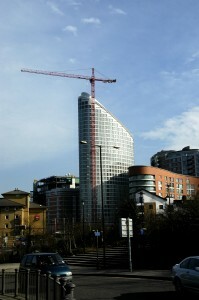 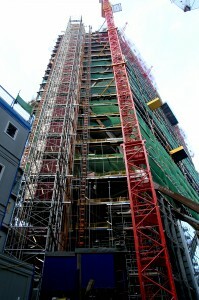 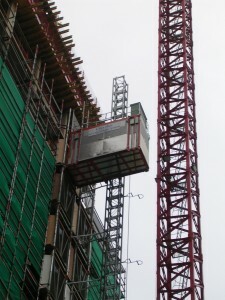 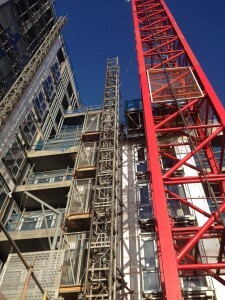 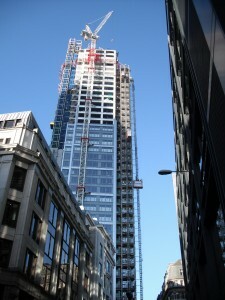 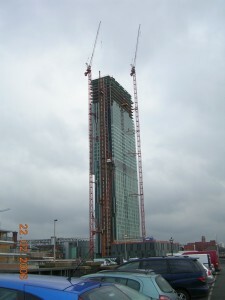 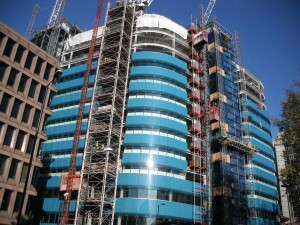 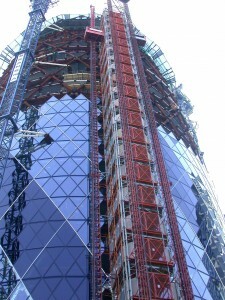 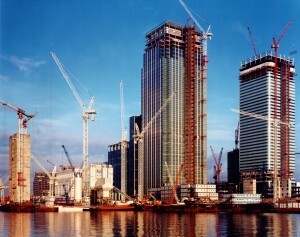 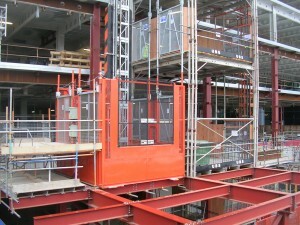 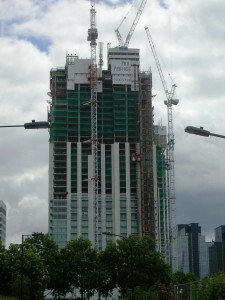 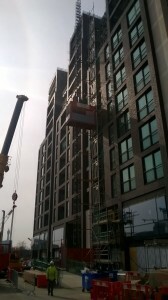 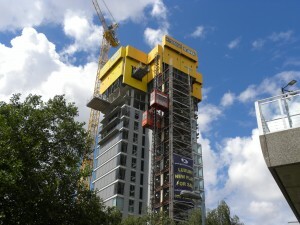 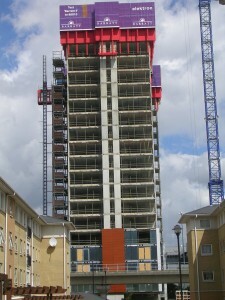 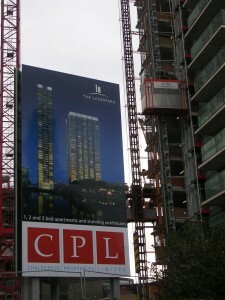 Mastmaker Road Tower Contruction Featuring UBS Twin Passenger Hoists.